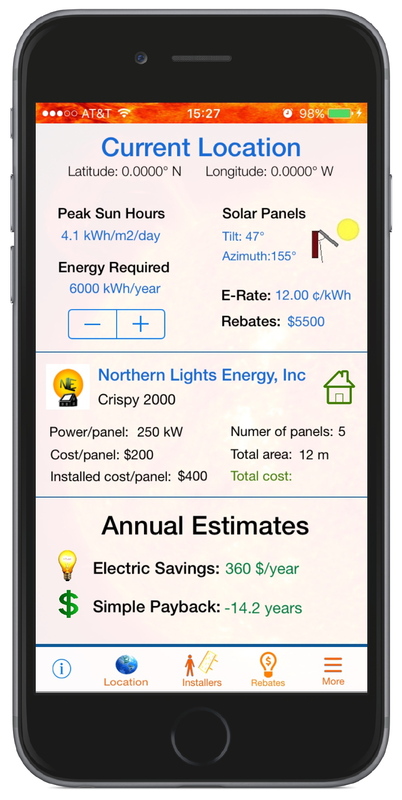 ERA develops mobile applications that are designed to educate and help the consumer understand how renewable energy strategies can work for them. 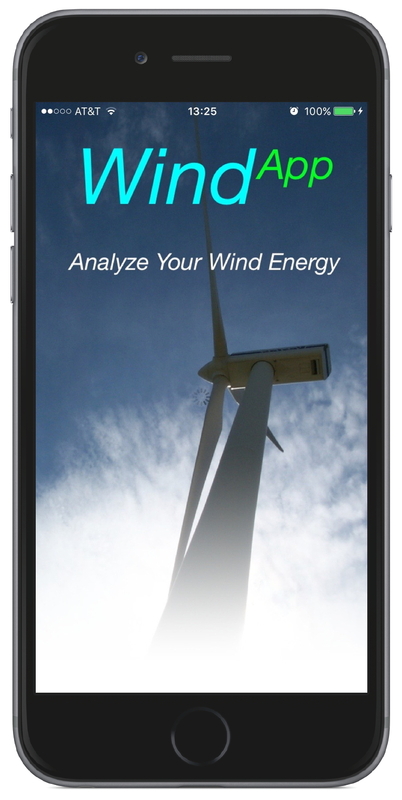 Current projects include WindApp and SolarApp. For more information, please check out their respective details by clicking on the images below or selecting them from the main menu.